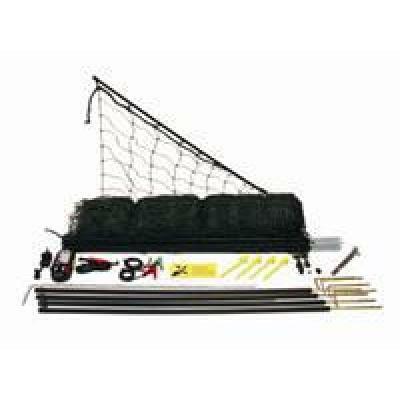 Hotline Poultry Fence Kit (25m). 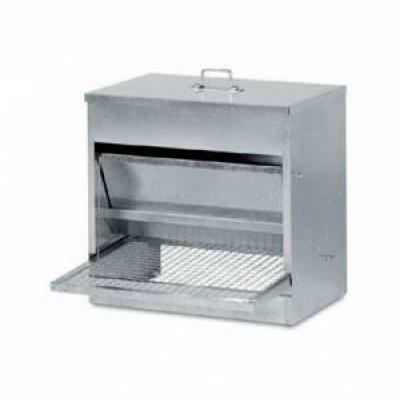 Handy one box solution for helping keep birds in and predators out. 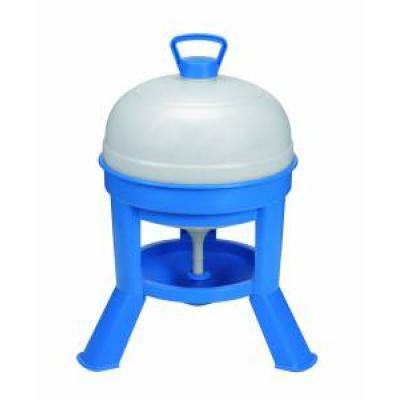 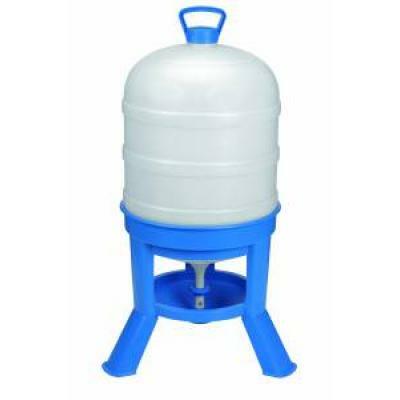 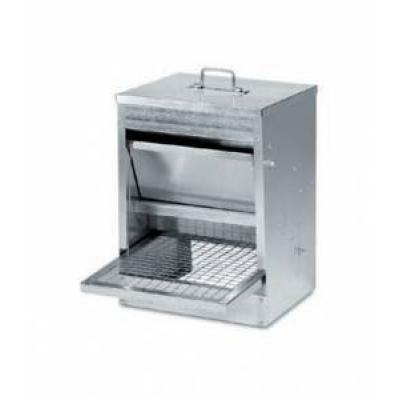 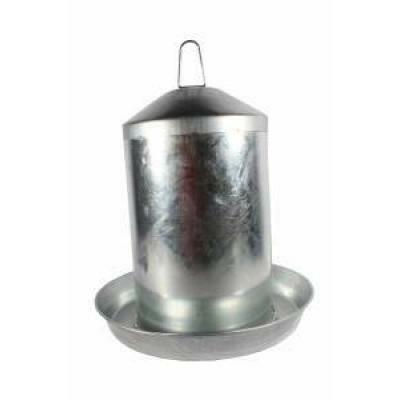 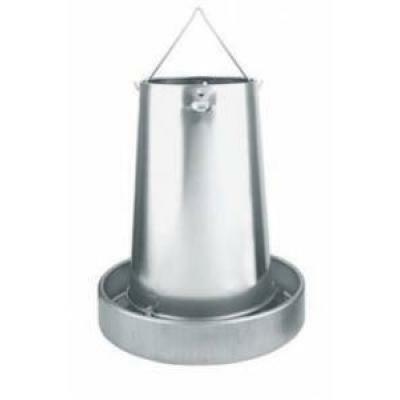 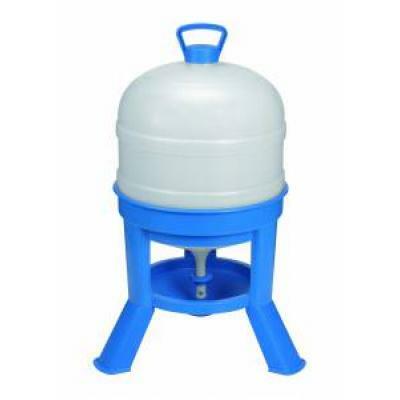 Poultry Galvanised Feeder 20kg, with three different heights to regulate output of feed.